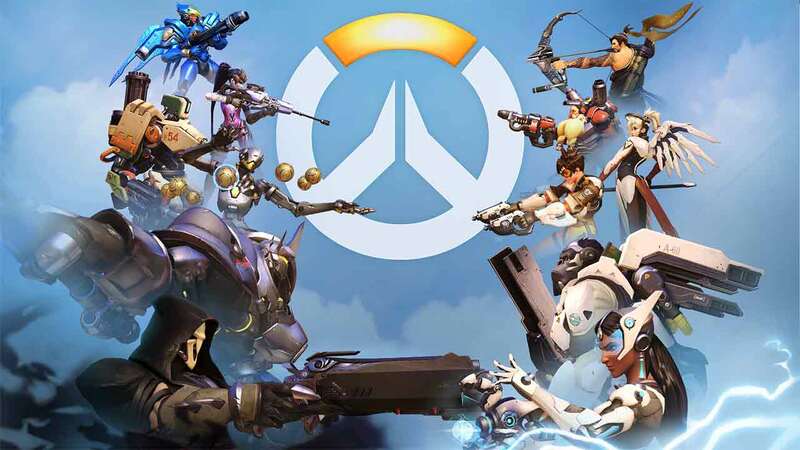 Blizzard today announced that players returning to the Overwatch Closed Beta will notice that their career profiles have been reset alongside the release of the latest update for the highly anticipated online game. The career profiles reset only applies to single characters, on a per character basis, and does not affect players levels in any way shape or form. However, the Personal Bests records have also been reset with the release of today’s update. To accompany the career profiles wipe today’s update brings with it a brand new control scenario in an exciting Mediterranean setting with the new Ilos map. And finally several of Overwatch’s most powerful characters have had some balance changes and minor adjustments to various skills and abilities.